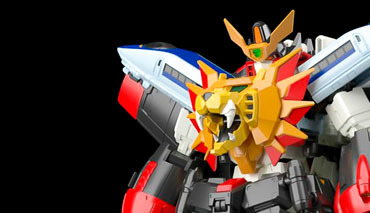 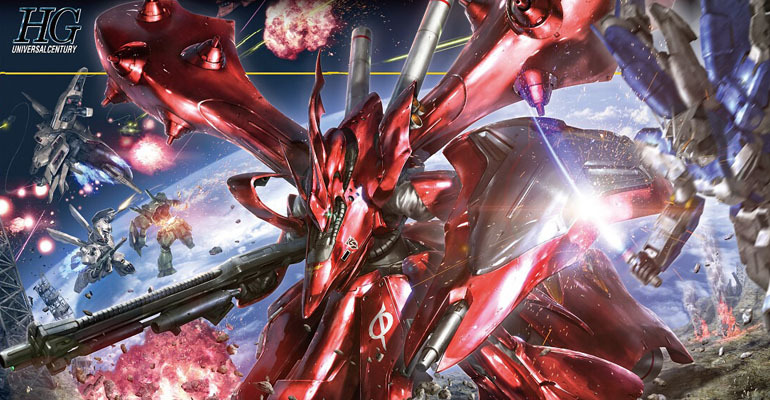 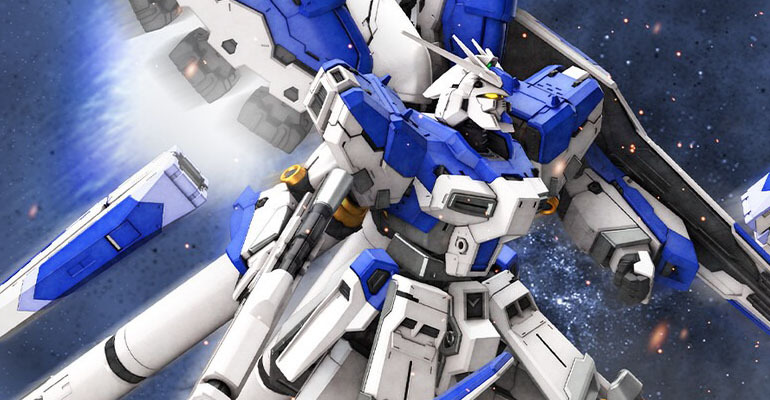 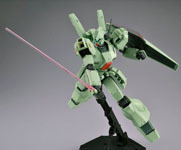 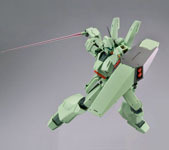 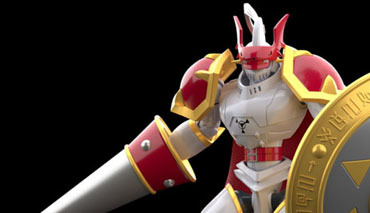 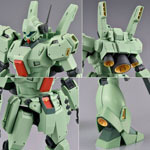 The Gundam Unicorn version of the Jegan: Jegan Type D! 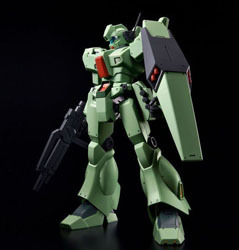 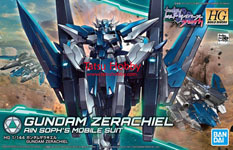 Featuring improvements in mobility and power output over its predecessor, this Jegan comes with the staple beam rifle, shield, beam saber and hand grenades. 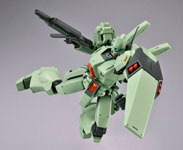 The first of the many Jegan variants, collect them all!